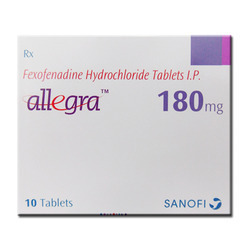 Our product range includes a wide range of loratadine tablet, allegra tablet, ciplactin tablet, medrol tablet, otrivin nasal drops and cyproheptadine tablet. Cyproheptadine is used to treat sneezing, itching, watery eyes, runny nose, and other symptoms of allergies. 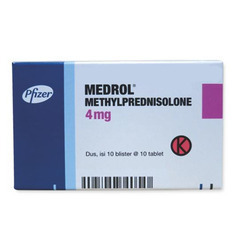 Methylprednisolone is used to treat inflammation and allergies associated with various diseases of skin (dermatitis), brain (meningitis), gastro-intestinal tract (Crohn’s disease), blood (leukemia), bones (arthritis), lungs (asthma, tuberculosis) and muscles (dermatomyositis, polymyositis). It is also used to support organ transplant. Xylometazoline nasal is a decongestant that shrinks blood vessels in the nasal passages. Dilated blood vessels can cause nasal congestion (stuffy nose). 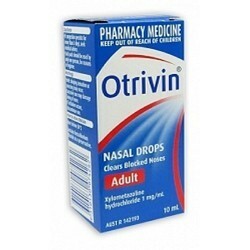 Xylometazoline nasal (for use in the nose) is used to treat stuffy nose caused by allergies, sinus irritation or the common cold. 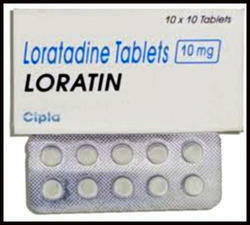 Ibandronic acid is used to treat and prevent bones from becoming weak and brittle (osteoporosis) in menopausal women. It is also used to treat high calcium levels in the blood due to secondary bone cancer and metastasis of bone due to breast cancer. 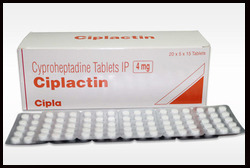 Ibandronic acid belongs to a class of medication called bisphosphonates. It prevents breakdown of the bones. It also increases the density of the bones thus preventing osteoporosis.